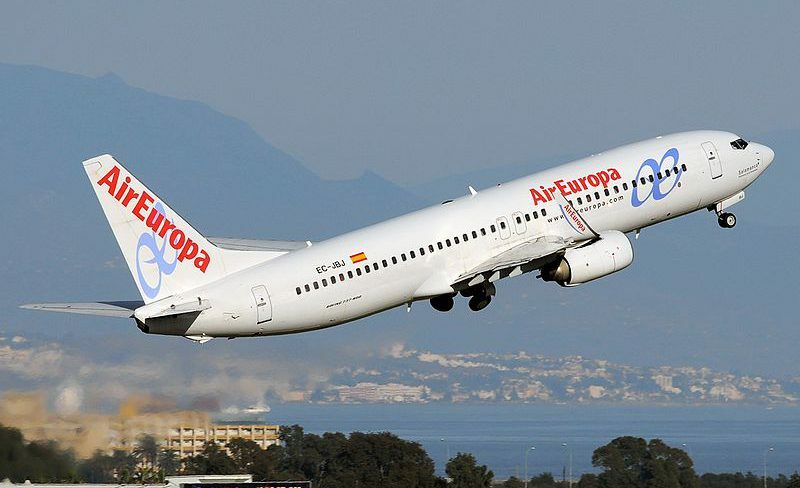 Air Europa is finalizing a project to charter daily flights between Malaga and the cities of Moscow and St. Petersburg, which would place the Costa del Sol in a privileged position regarding air connections with the emerging Russian market. The Russian market is increasingly important to all tourist destinations, and Malaga, the Costa del Sol and Andalusia have the disadvantage of weak air connections between Russia and Malaga airport because so far there is only one daily connection through a tour operator with Aeroflot. As another interesting fact, the Spanish airline offers also since March flights between Malaga and Madrid, with two daily flights in each direction, in order to ensure connectivity with all the company’s international destinations. 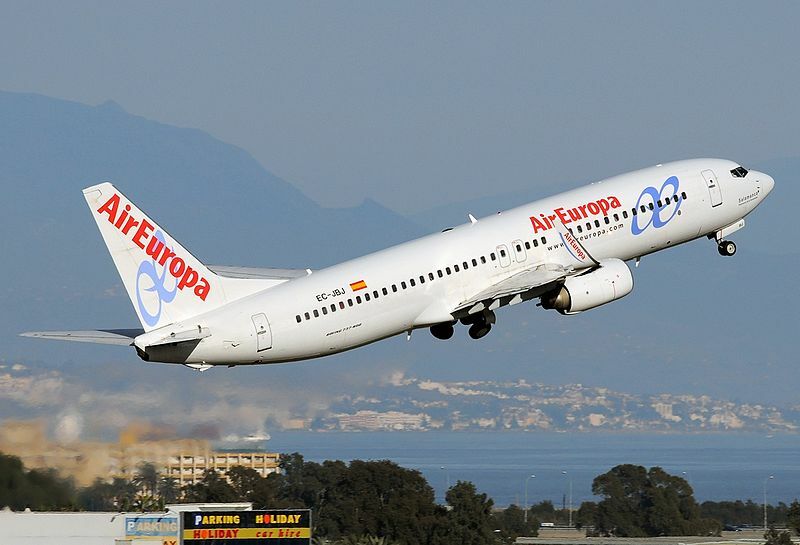 Air Europa offers currently direct flights to Malaga from Barcelona, Bilbao, Gran Canaria, Ibiza, Lanzarote, Madrid, Palma de Mallorca, Tenerife, Valencia, Vigo. Via their hub in Madrid the company offers a wide range of destinations in Europe and the world.